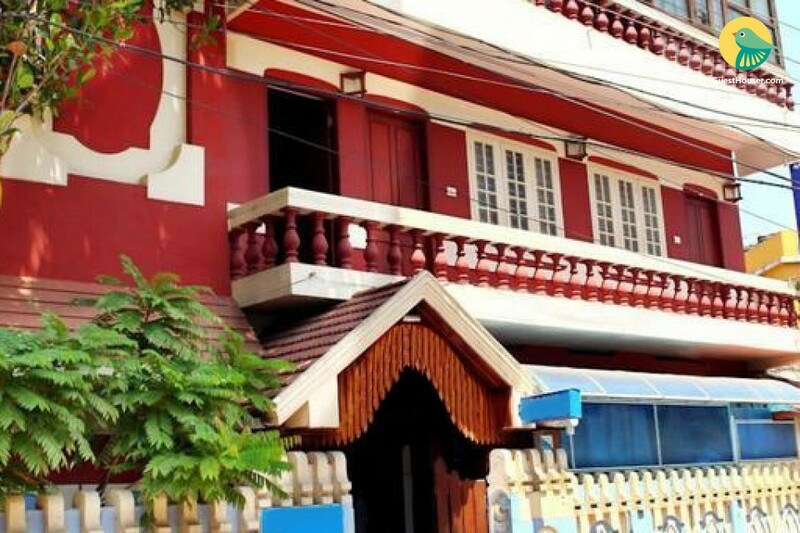 This stay is located on a silent street is just a 4 minute walk from the Fort Kochi beach. 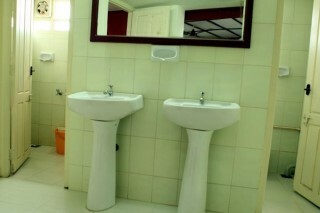 The picturesque old-world colonial ambience of the surroundings, together with its impeccable service excellence, it offers you a world of your own, where you spend quality time with your dear ones. The tempting charm and peace of Fort Kochi, leaves every tourist mesmerized, making them come back year after year. And most of them also make it a point to come back to this stay, where they've experienced the same charm and peace of the region. If you feel like visiting the surroundings, check out Cochin Shipyard that is 9 km and Wonderla Kochi that is 45 km.